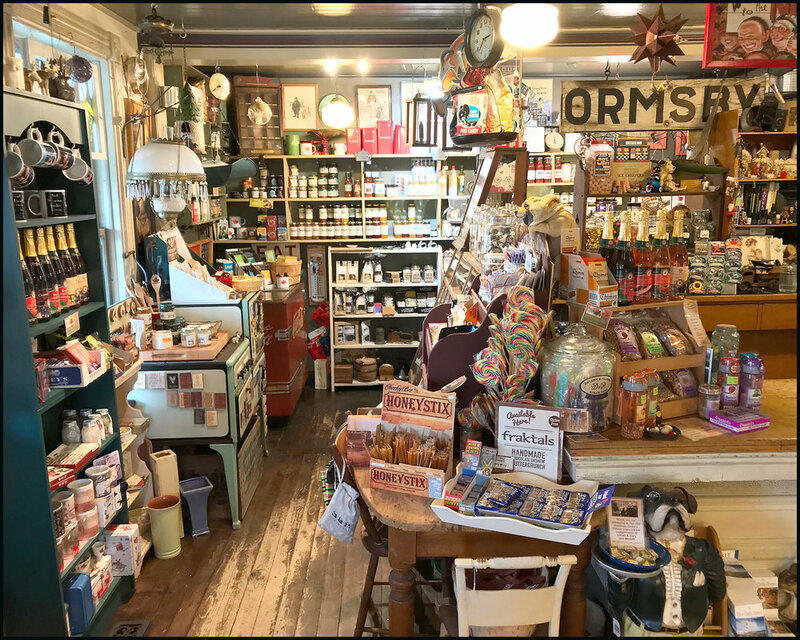 A corner of The Mercantile showing the Pantry area and the old-time Candy Counter. When you enter through our front door into The Mercantile, you step back in time. you can find a vast range of goods for sale, many chosen to bring back memories from times gone by. And you’ve just entered the first of 11 rooms!